We have all said “wow, this view is amazing,” at least once before and, in most cases, we are saying this as we are staring off into a skyline. A skyline is not just a single structure; it’s a variety of iconic buildings set in the city, which are recognizable against the sky. 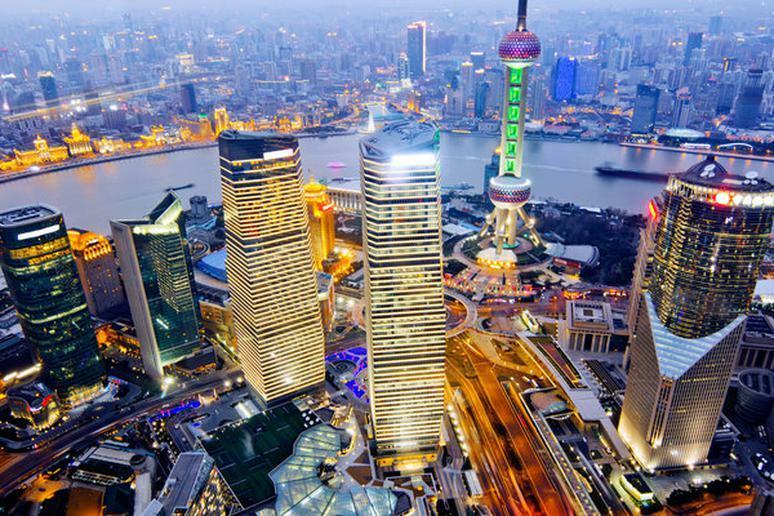 A city can be recognized by their skyline, simply because, no two skylines are alike. Some city skylines are more familiar than others. Paris, for instance, is recognized for the Eiffel Tower and Seattle is recognized for the Space Needle. With the help of Foursquare and other customer reviews, I have come up with the list for The World’s Most Beautiful Skylines. Prepare to be awe-struck as you scroll through these incredible photos. 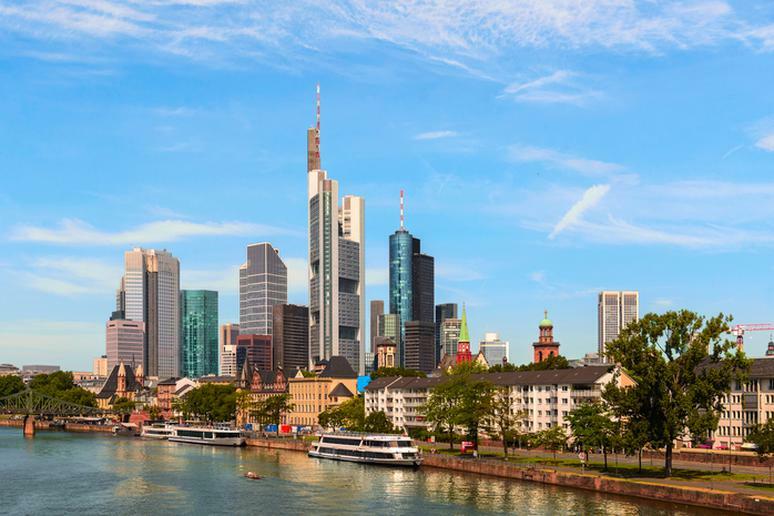 View the incredible skyscrapers and high-rises Frankfurt has to offer. The skyline is absolutely amazing. Capture views of the Commerzbank Tower, the Messeturm, Europaturm, the Trianon, Main Tower and the Trianon. Their low rise European architecture will leave you breathless. 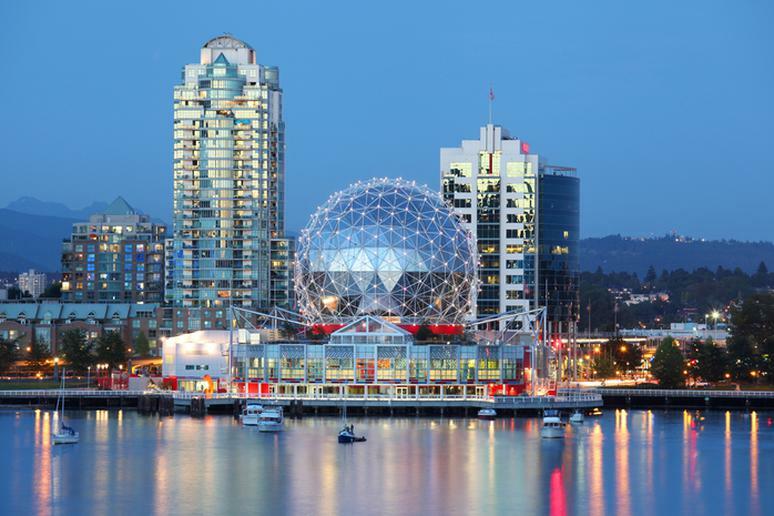 There are approximately 650 high-rise buildings in Vancouver. That being said, the skyline will take your breath away. View the Living Shangri-La, the Burrard Bridge, the Shaw Tower, One Wall Centre and the beautiful Private Residences at Hotel Georgia. 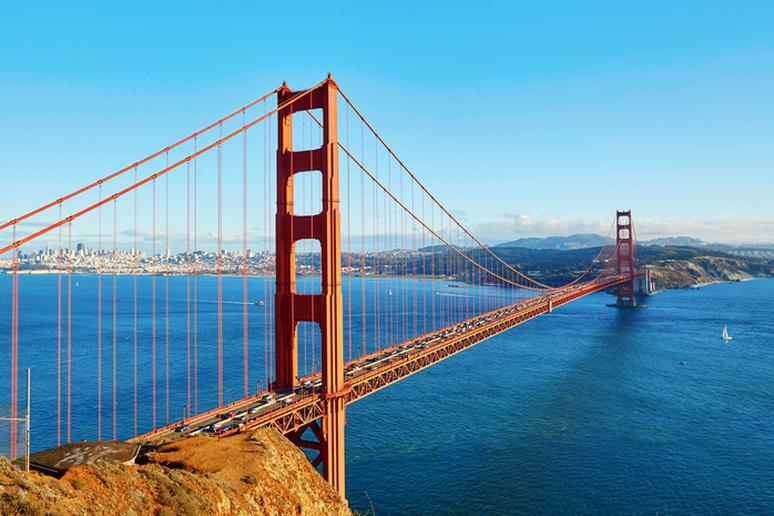 San Francisco offers spectacular skyline views. Visit Battery Spencer for views of the Golden Gate Bridge and Twin Peaks for incredible views of Market St and its adjacent towers. Then don’t forget to take a ferry to Alcatraz and capture a shot of San Francisco’s complete skyline. 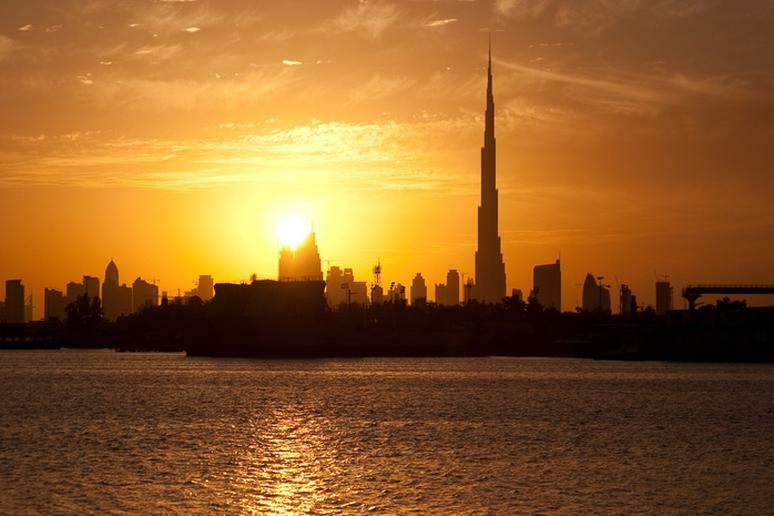 View the famous Burj Khalifa and Burj Al Arab in Dubai’s gorgeous skyline. Or if you’re up for it, take the elevator up to the 148th floor of the Burj Khalifa and view the city from up above. Visitors also say Level 43 Rooftop Lounge is “a great spot to be dazzled with the best view of Dubai,” and it’s a great place to watch the sunset (Foursquare). *See: Amazing Things You Need to See and Do in Dubai. 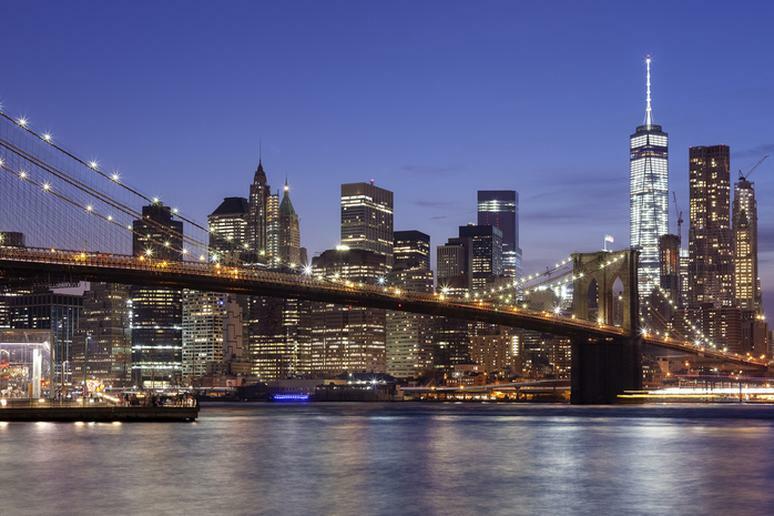 New York City’s skyline is similar to its amount of people- It’s packed! Capture the view of the Empire State Building and Chrysler building. Tip: Take a free trip on the Staten Island Ferry to view the Statue of Liberty. 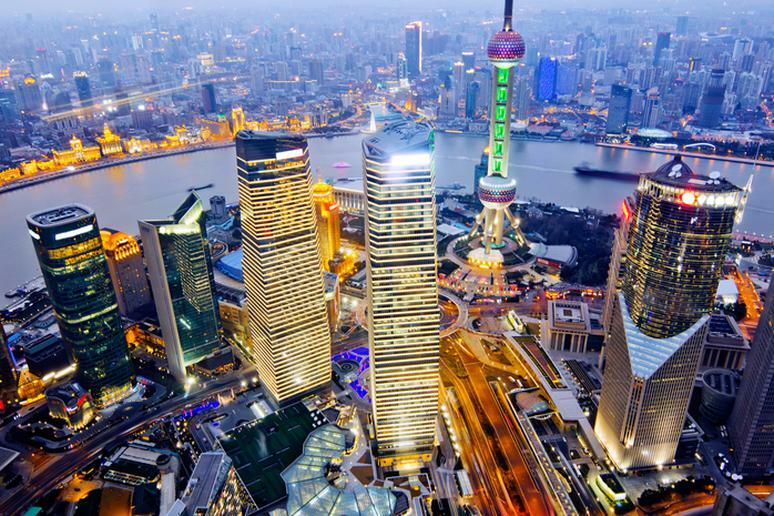 The Oriental Pearl TV Tower and the Shanghai World Financial Center make up two of the many icons in their skyline. Visitors say the lounge, Bar Rouge, is one of the best places to view the skyline, and they have good cocktails too. We can give credit to the famous Space Needle Observation Tower and the incredible Mount Rainer for Seattle’s breathtaking skyline. 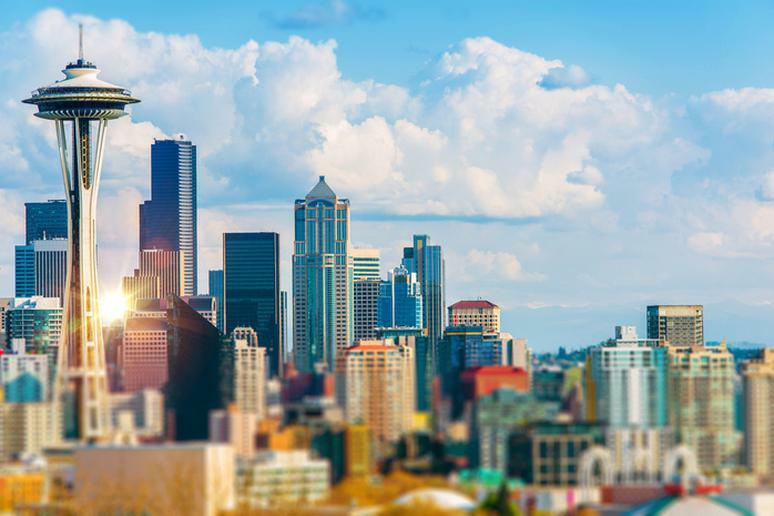 Some of the best places to see the skyline are from the observation deck of the Space Needle, on The Seattle Great Wheel, and in Olympic Sculpture Park. Look out for the Big Ben, London Eye, St. Paul’s Cathedral London and Parliament. 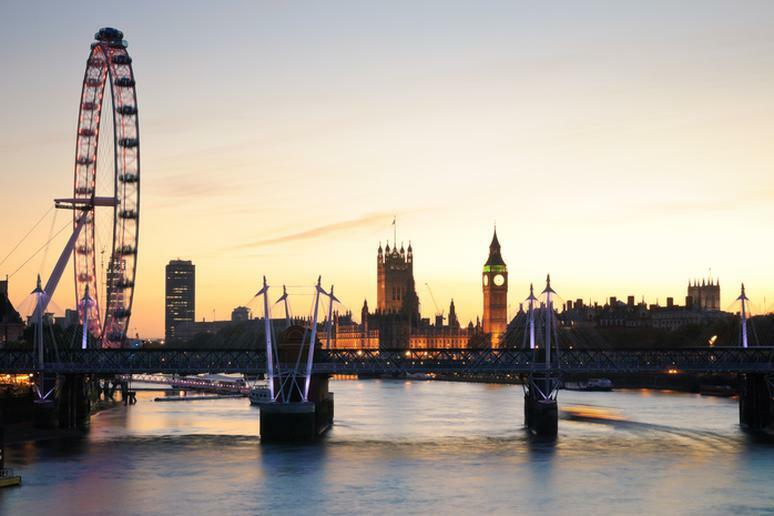 Visitors say some of the best ways to see the skyline are from a cable car over river Thames, around Battersea Bridge and from Primrose Hill. The air in Singapore is so clean the skyline views are crystal clear. Ride the Singapore Flyer for a beautiful scenic view. Also, visitors say the view from the 57th floor of Sands Skypark is fantastic, and the view from the Rooftop Infinity Edge Pool is a perfect spot to take pictures (foursquare). 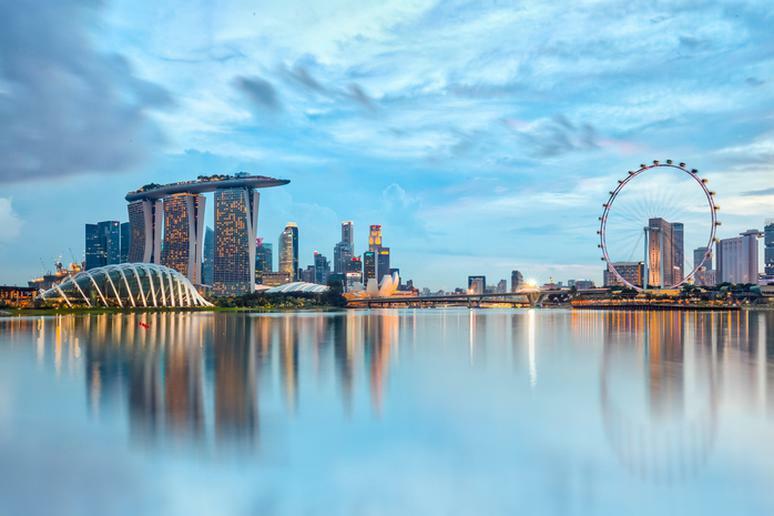 Singapore is also known as one of our Safest Cities in the World. 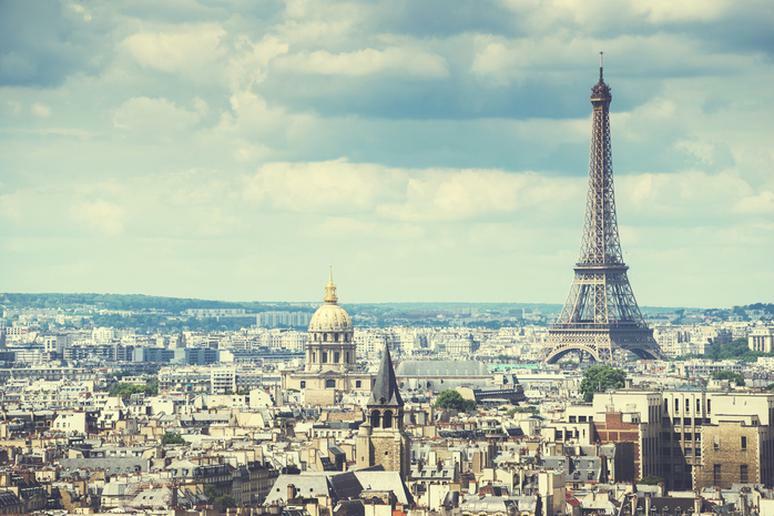 Paris is home to one of the most familiar skylines in the world. Can’t figure out why? They are the home of the gorgeous Eiffel Tower. Visitors say the view from the top of the Pompidou Centre (National Museum of Modern Art) is amazing (Foursquare). 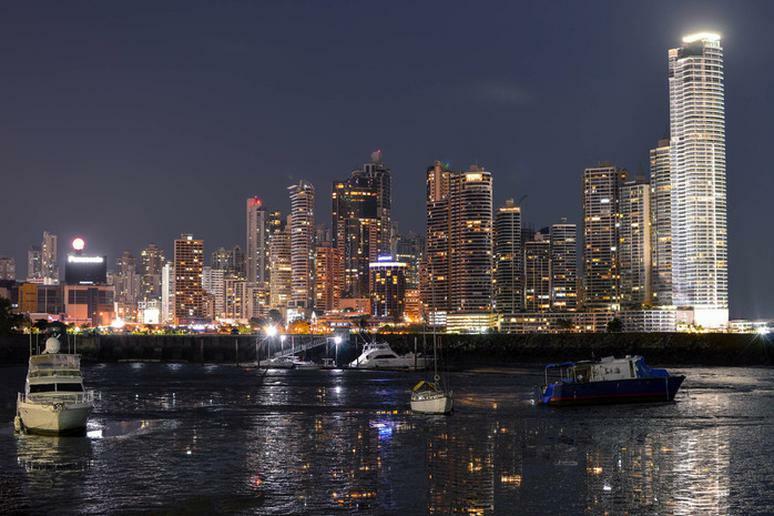 Panama Cities skyline is full of beautiful high rise condos and hotels that continue along its waterfront. One of the best places to view the scenery is from the Cerro Ancon Mountain. If you would rather not hike, visit Rooftop 62.